December 10, 2018 /in Software development /by Gabriel A. 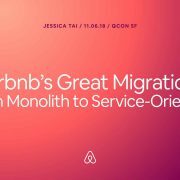 During my last Qcon San Francisco i attended a talk with Jessica Tai, she provided a detailed overview regarding the migration of Monorail, The Ruby on Rails Monolith at Airbnb to Service oriented migration Architecture. Jessica explained the Why the decision was taken, which made the presentation really interesting. She explained the million-mile journey, migrating from the monolith to microservices. She explained about the solution that was found for the why… service-oriented architecture, or SOA, as a possible solution to help alleviate our pain. SOA seemed to be a promising solution to the pains that Airbnb was feeling. 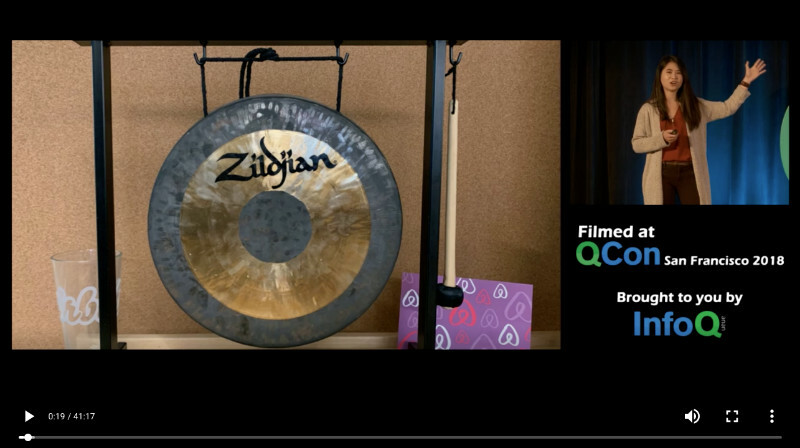 Watch the talk live at InfoQ! September 8, 2018 /in Programming /by Gabriel A. As a software engineer, I’m fascinated with blockchain since early 2010 with Bitcoin technology. Just with the technology not the money around it. I’m not a big fan of gambling, and this article isn’t about making money with blockchain its about building your own blockchain technology. Simple, but you will understand the basics! After following the 3 tutorials you will be able to understand how to build a small blockchain. It’s important to note, blockchain relies on peer-to-peer connections as BlockChain is a peer-to-peer system. This is not covered in this tutorial. 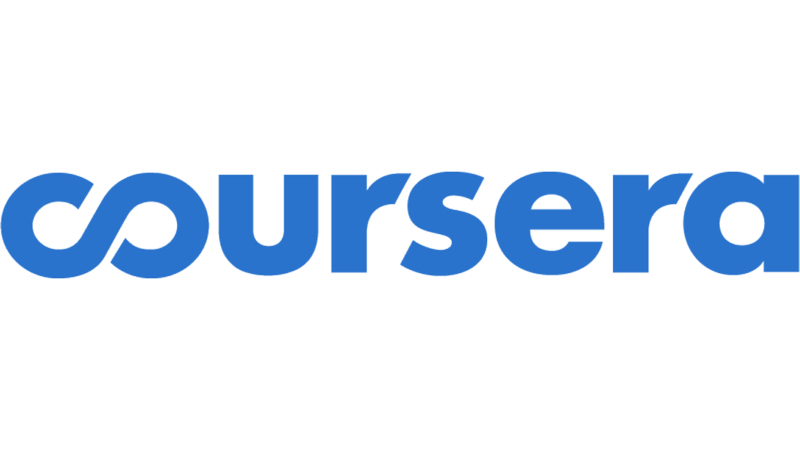 However it is in the in dept specialisations you can get from Coursera or Udemy course. Personally, I believe any general purpose programming language would allow you to build a blockchain, most importantly it all depending on the needs of your application. 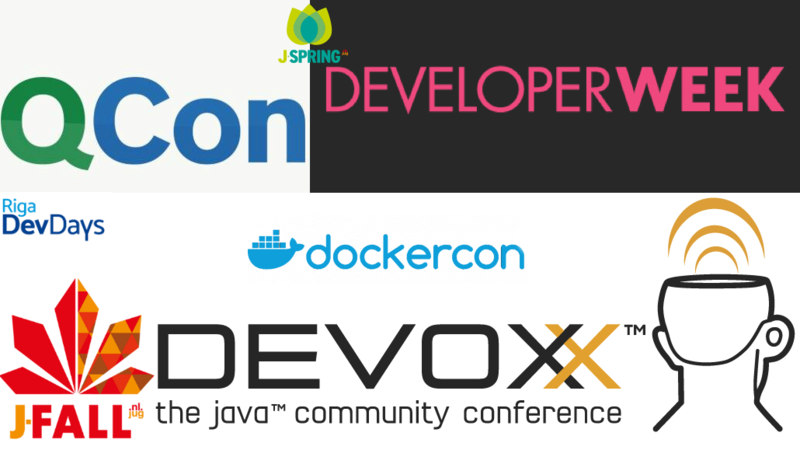 If it’s a fun project pick what you like, If you’re building an enterprise application than you would need to think of what type of Engineers your company has and pick the right fit for you. Their are many compelling use cases for blockchain technology, personally i would love to see the Loyalty points on BlockChain!